How is your organization handling utility bills? Is the process efficient? 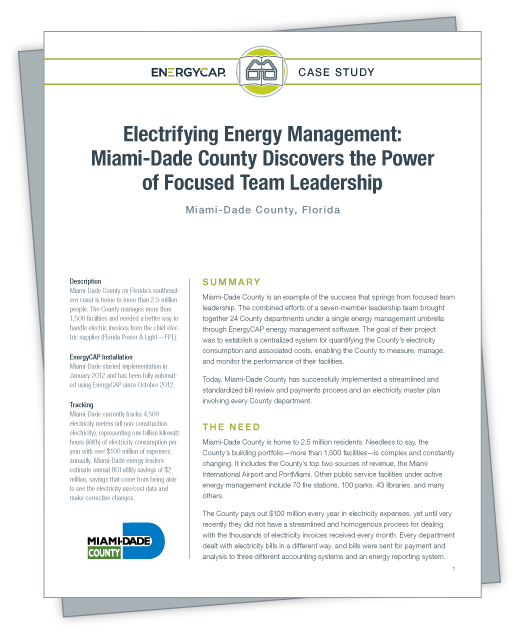 This case study highlights process improvements and ROI for a large county that systematically addressed how they handled their electricity accounts.